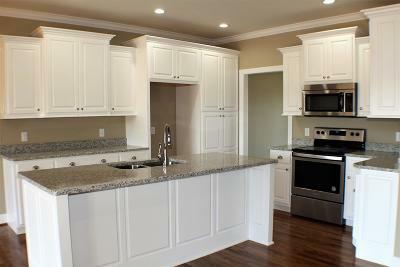 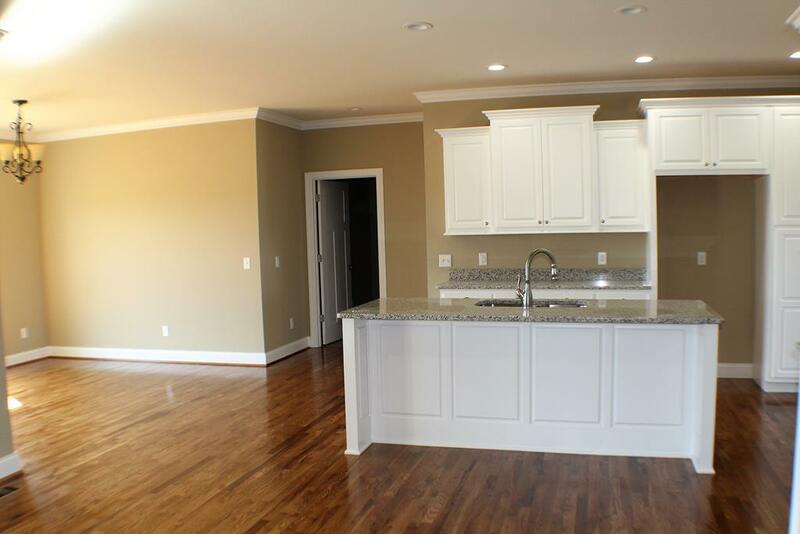 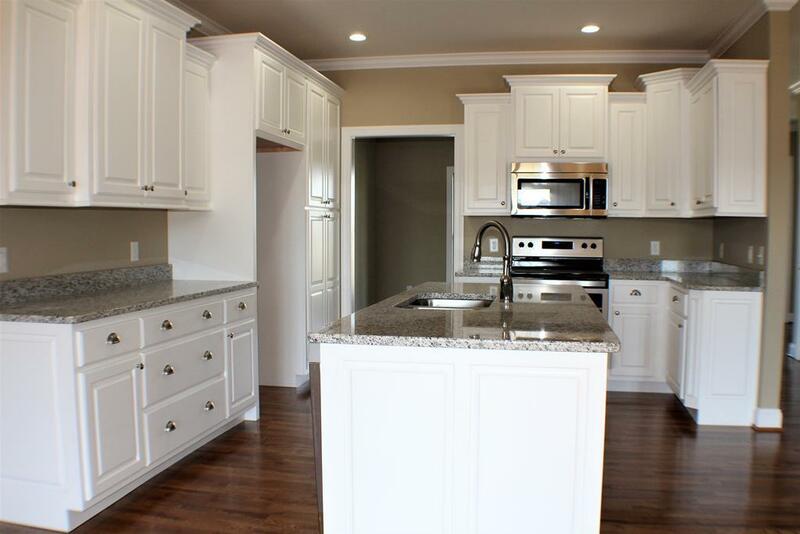 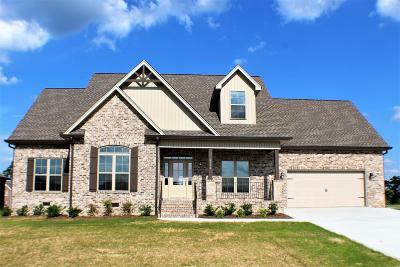 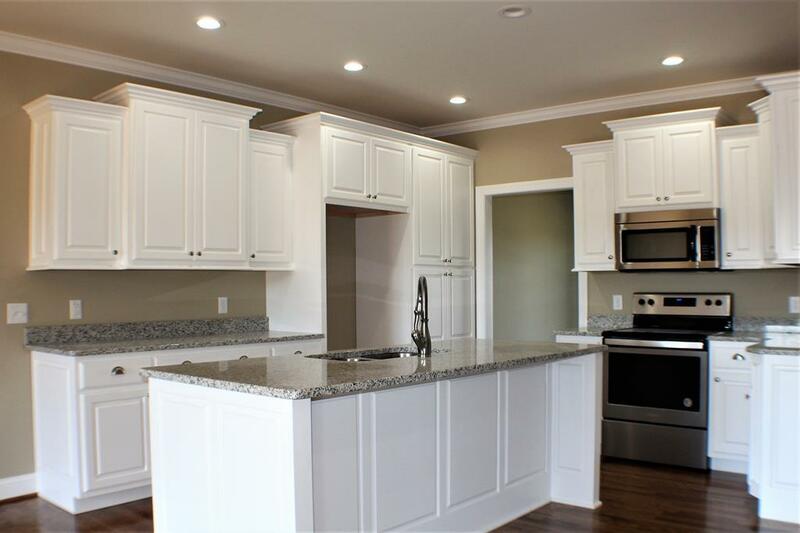 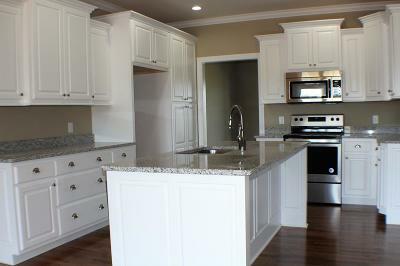 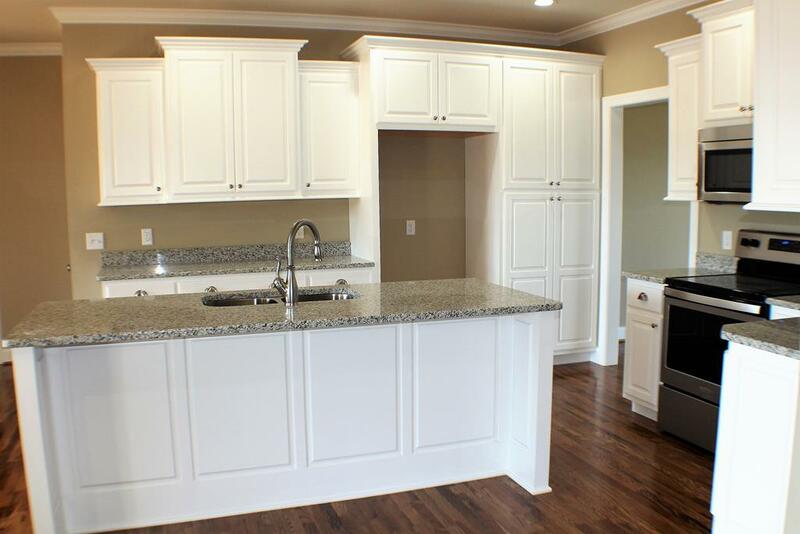 Features a lovely open eat-in kitchen w/ solid surface counter tops, white cabinets, bar top island & stainless appliances. 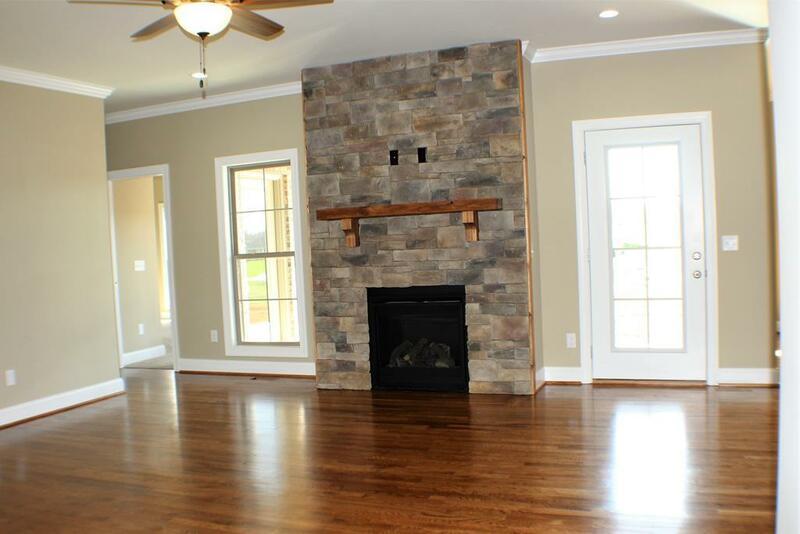 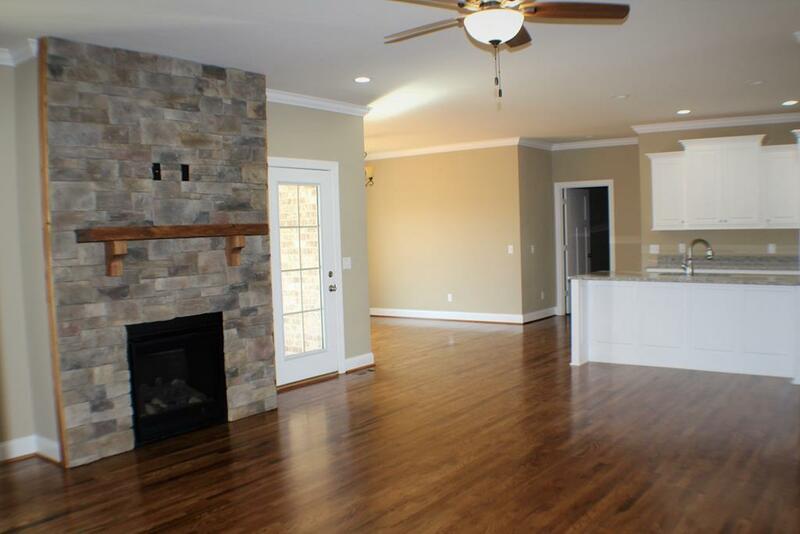 Custom wood mantle w/ gas FP & formal DR allowing for relaxation & entertaining. 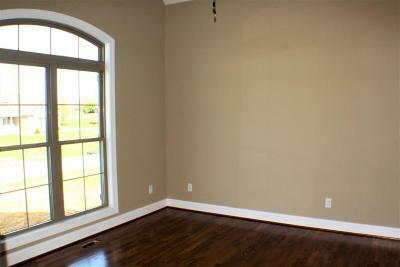 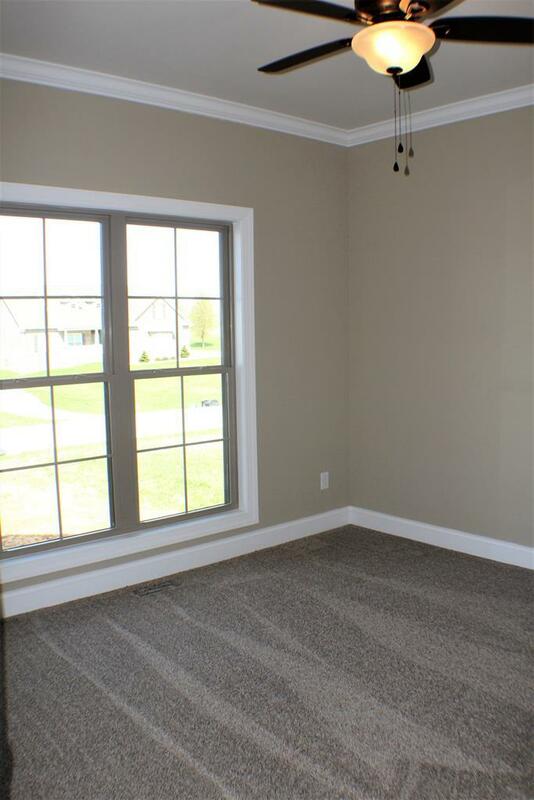 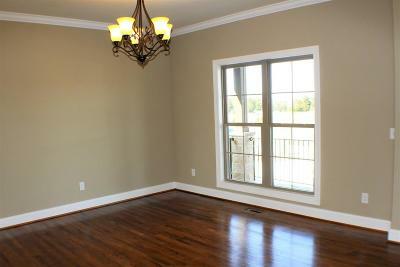 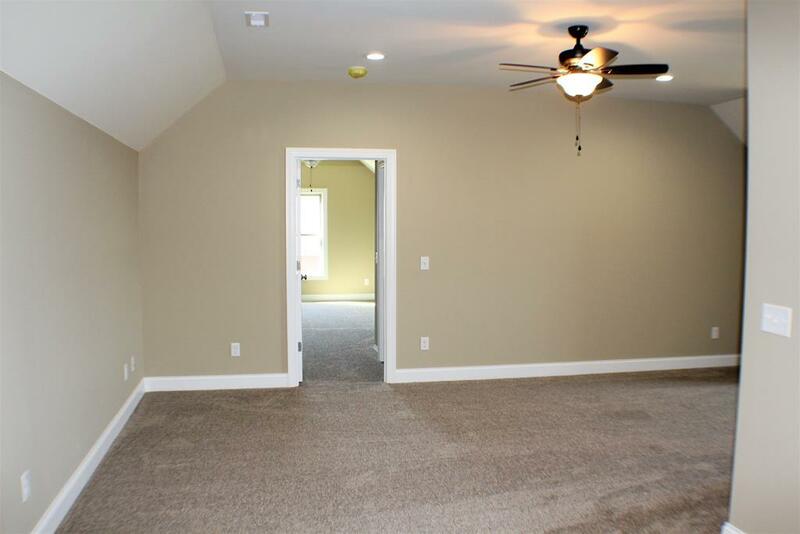 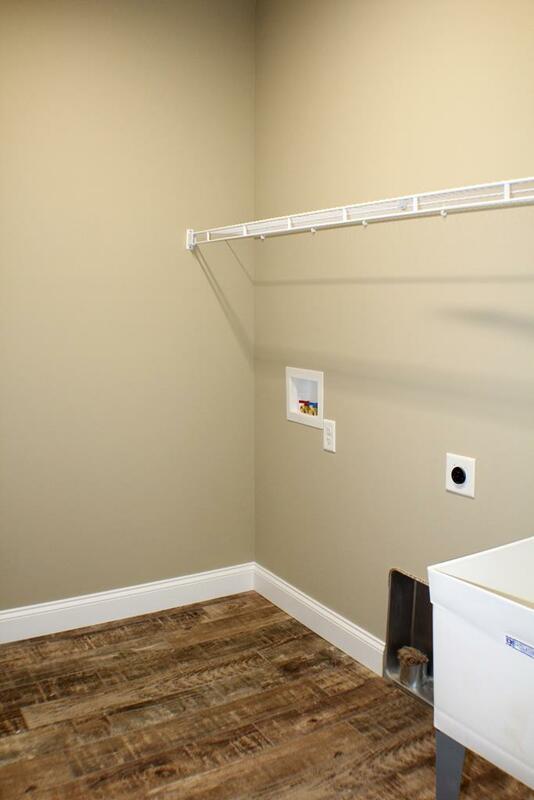 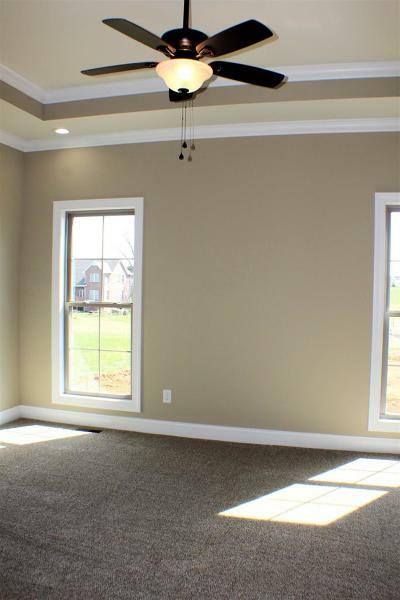 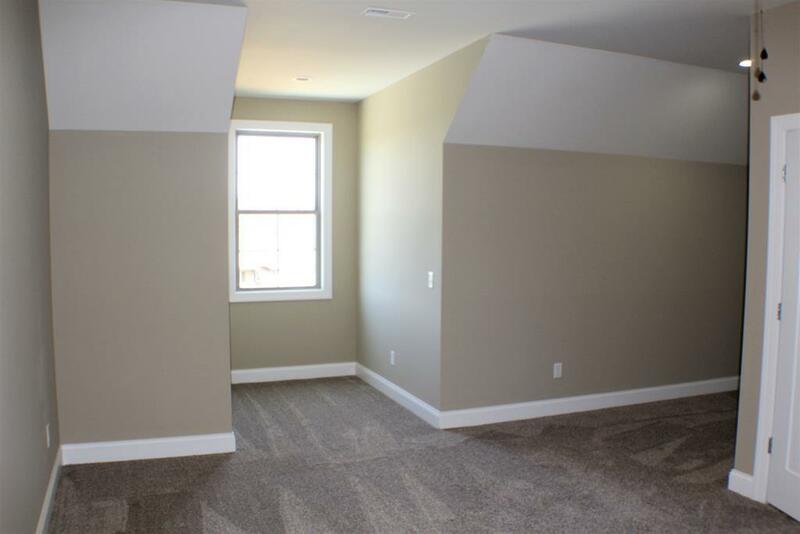 There is a bonus room great for theater/office/play room. 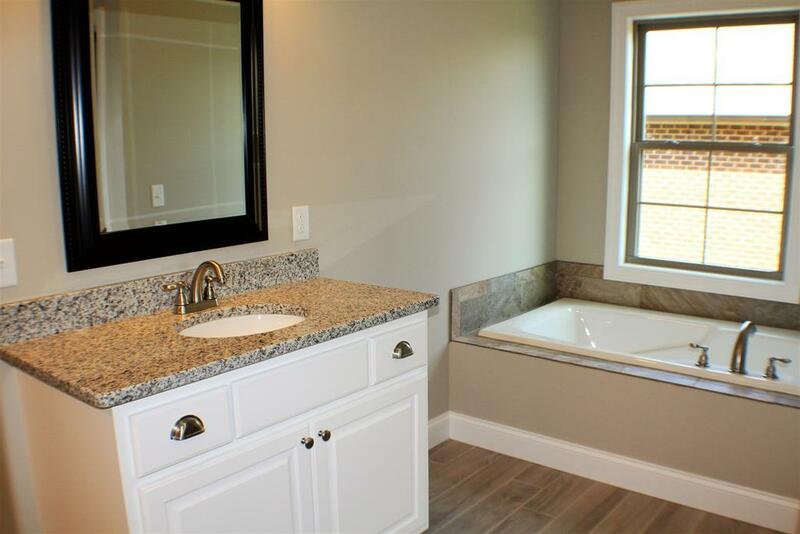 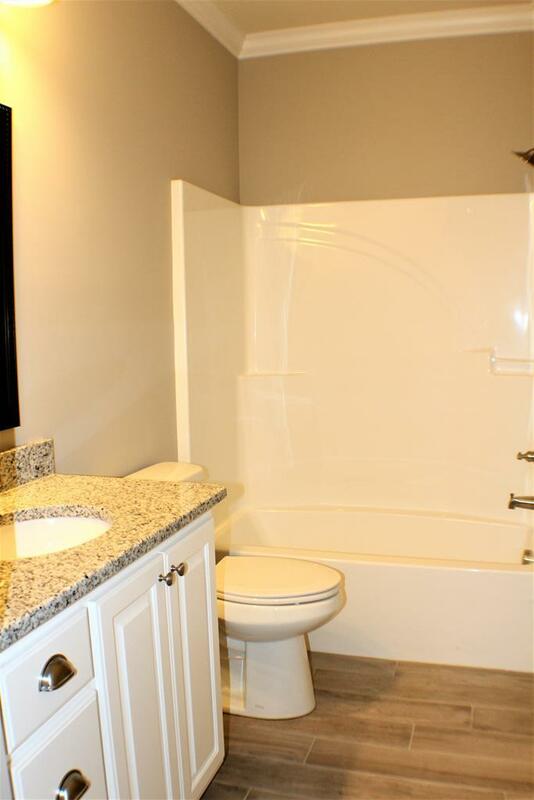 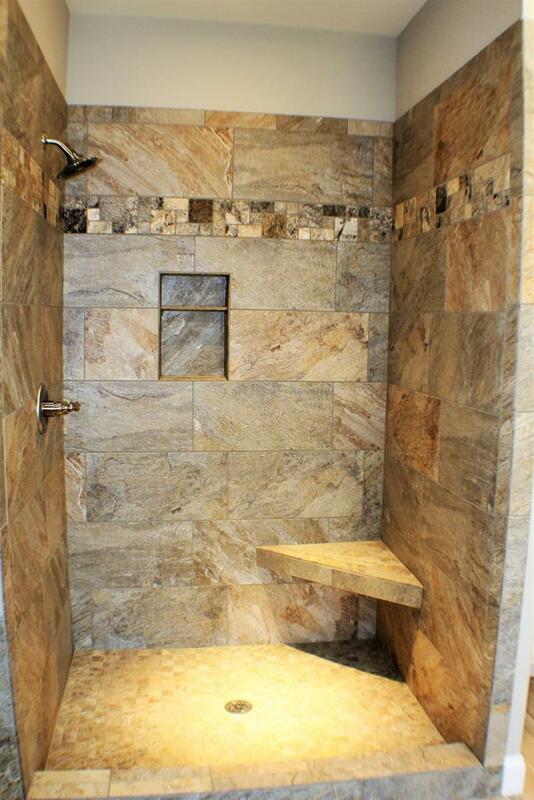 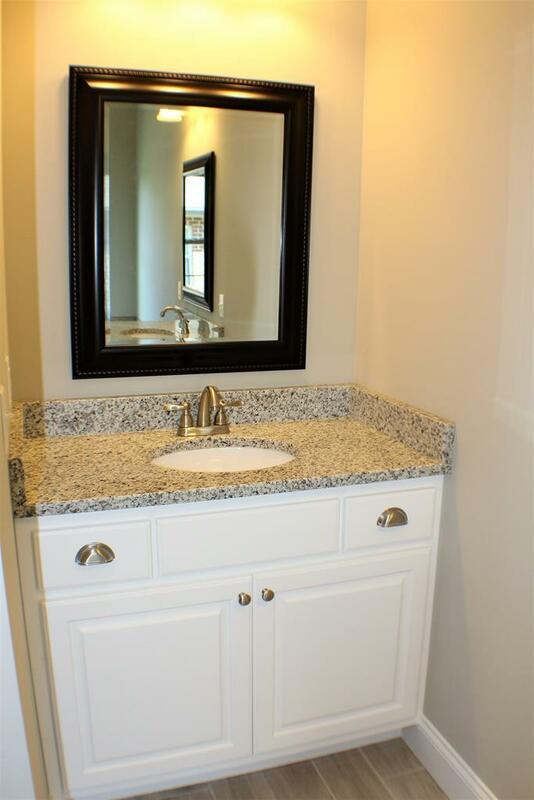 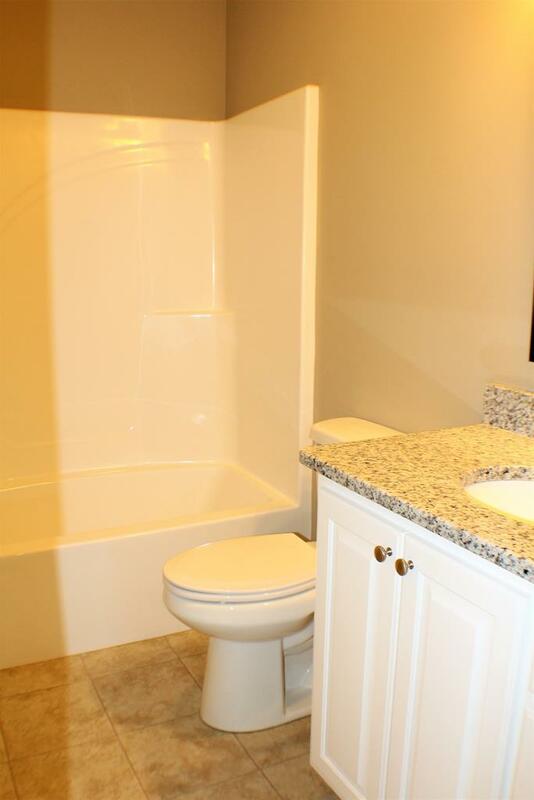 The master bath has custom tile shower & double vanities. 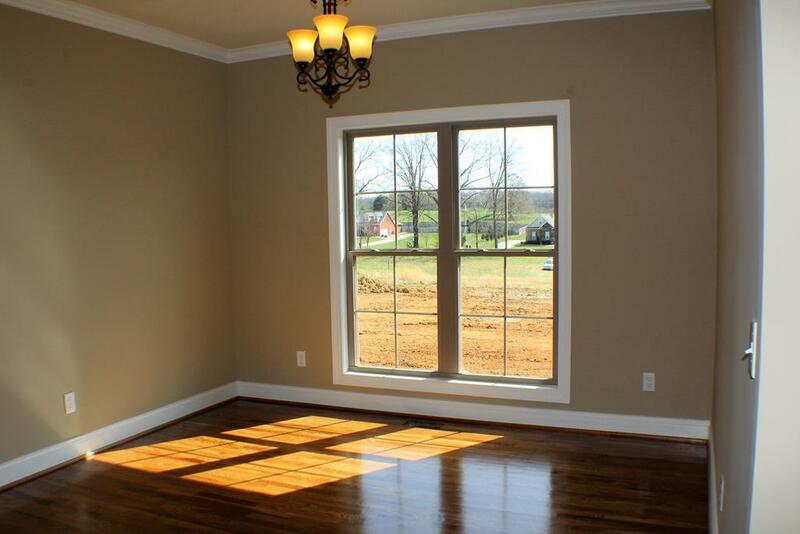 Enjoy your morning coffee from the covered back porch. 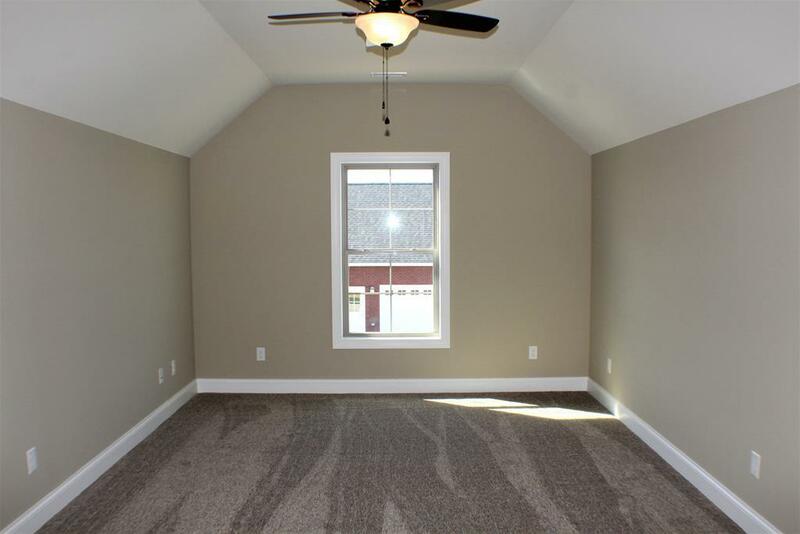 Home has 3 bedroom field lines.